Buzz Aldrin as grand marshal of the Veterans Day Parade on Nov. 11, 2017, in New York City. 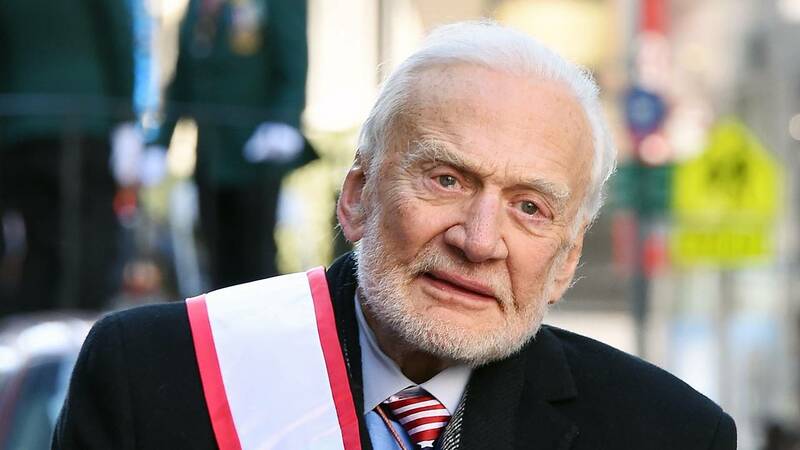 VIERA, Fla. - One of former astronaut Buzz Aldrin's attorneys in a legal fight with two of his children and a business manager is withdrawing, citing "irreconcilable differences." The lawyer says he and Aldrin have "irreconcilable differences" that have made it improper for him to represent the Apollo 11 moonwalker.